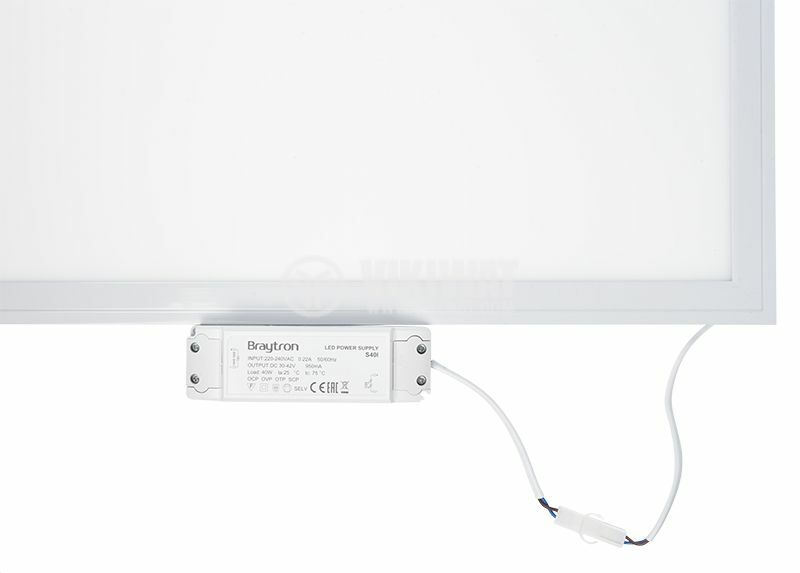 Ultra-thin recessed LED panel Braytron with power consumption 40W and luminous flux 2880lm. It offers natural white lighting 4200K (daylight). 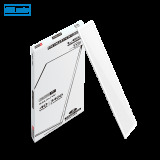 Squared shape with 600 x 600mm size suitable for office and commercial areas. Ideal for ceilings with limited space. 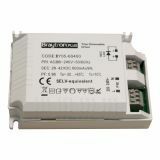 For indoor use only IP20. Manufacturer warranty 2 years. Its design makes the panel ideal for office and home, as well as for shops, lobbies and other public buildings. 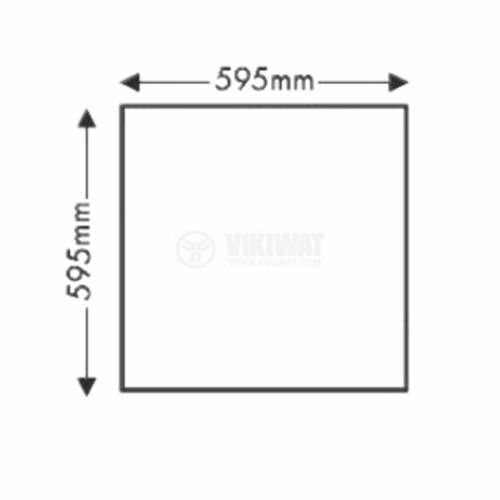 Mounting hole dimensions - 595 x 595 mm (replaces one slab from the suspended ceiling). LED panel and transformer for it. 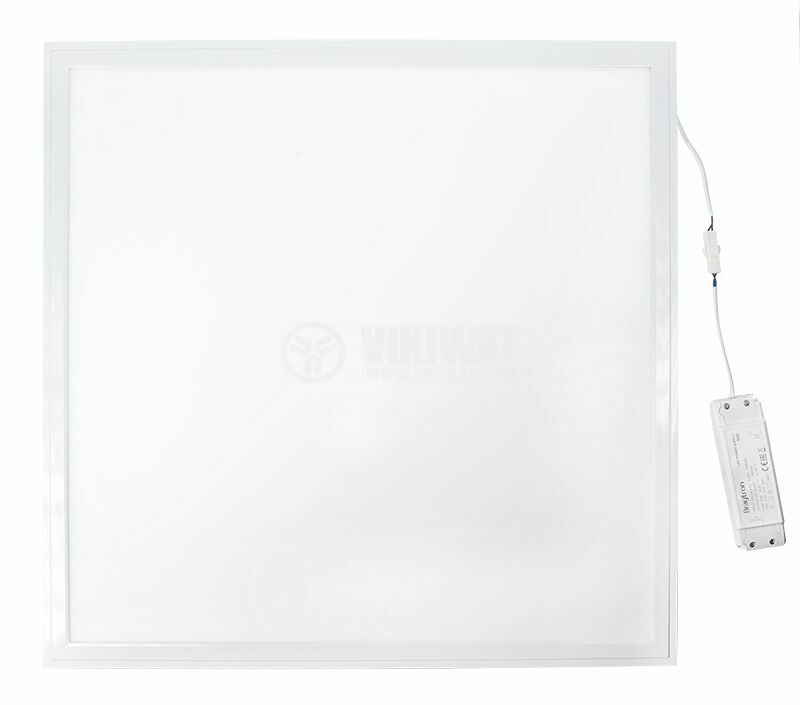 This LED panel model is NOT dimmable. When used with a dimming device, it will be irreparably damaged.